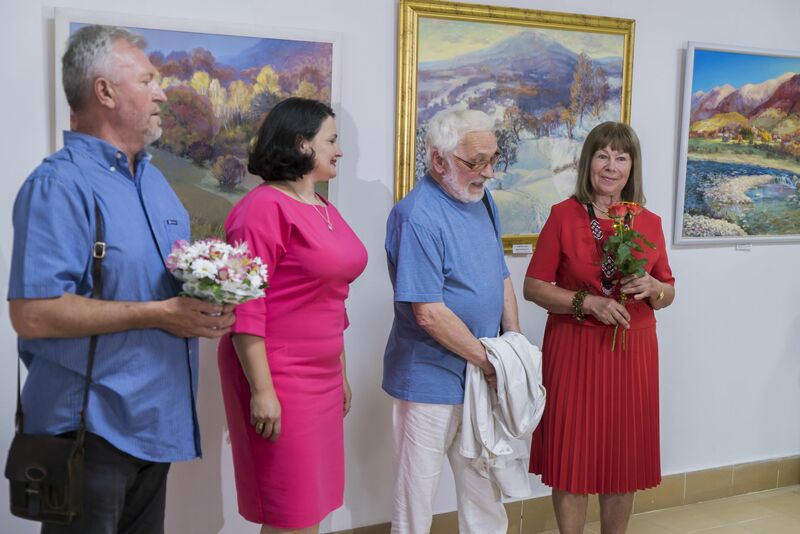 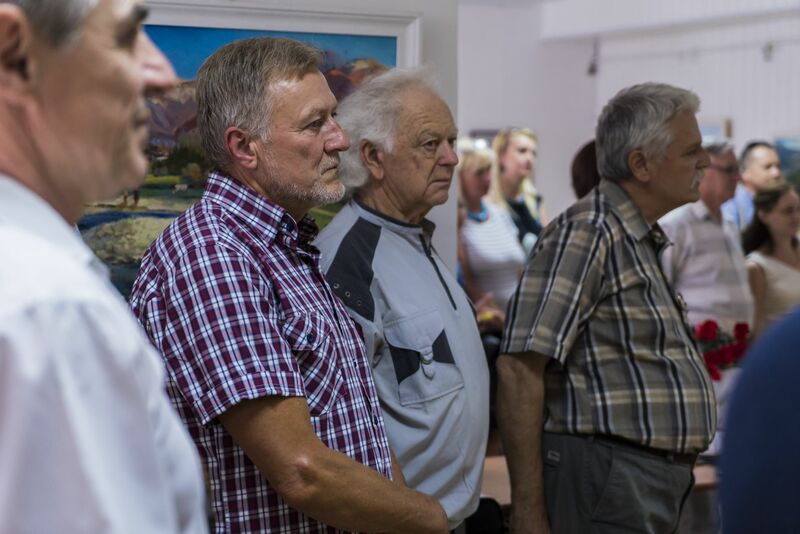 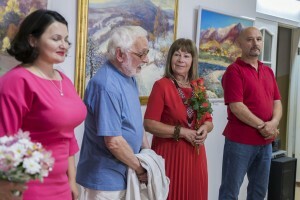 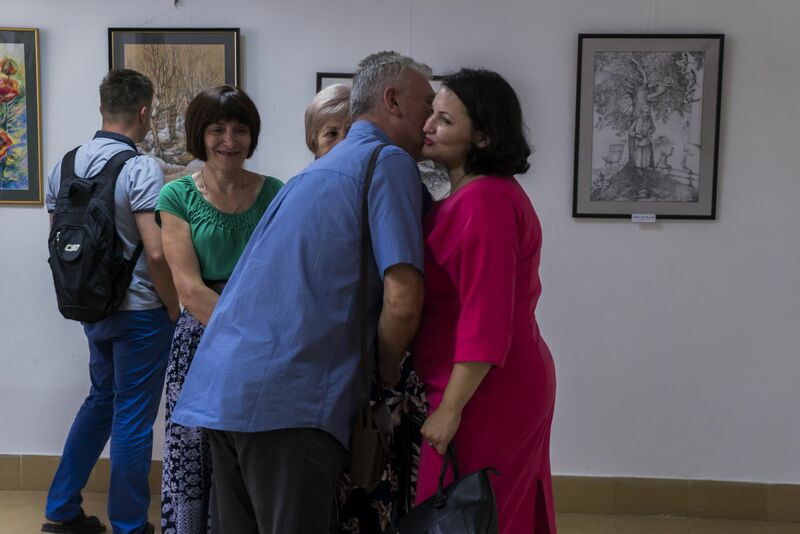 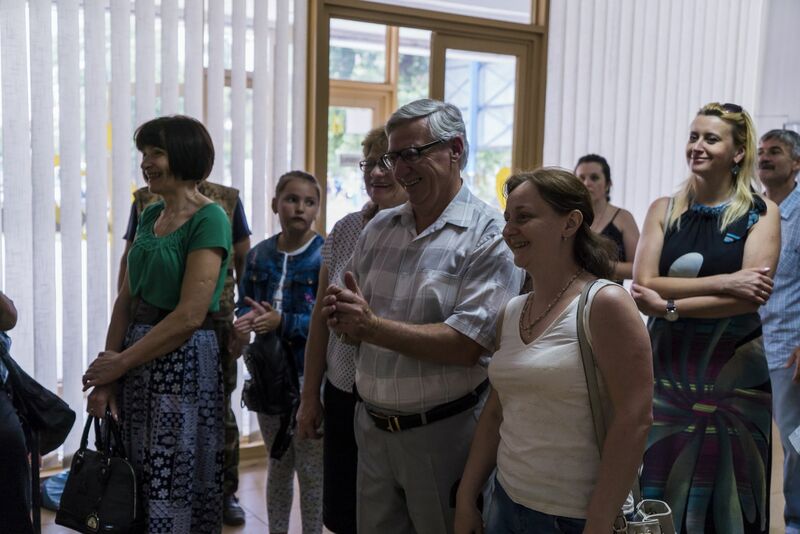 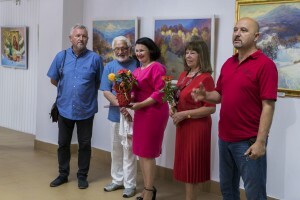 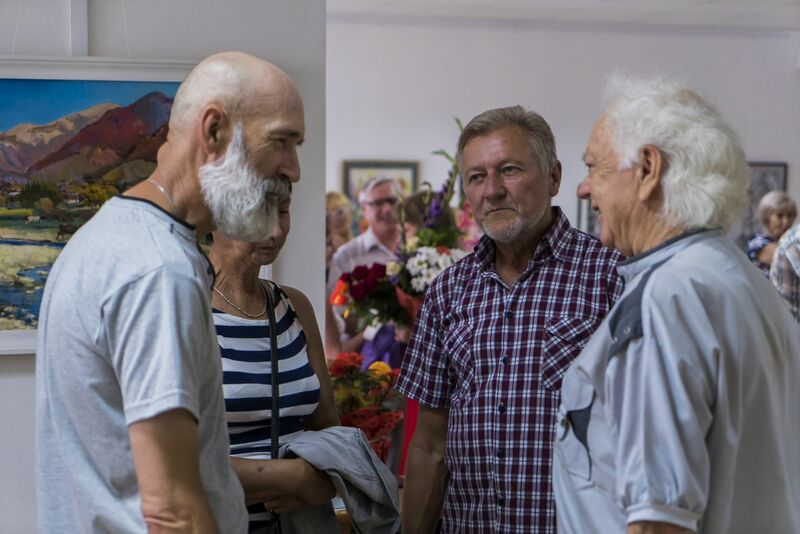 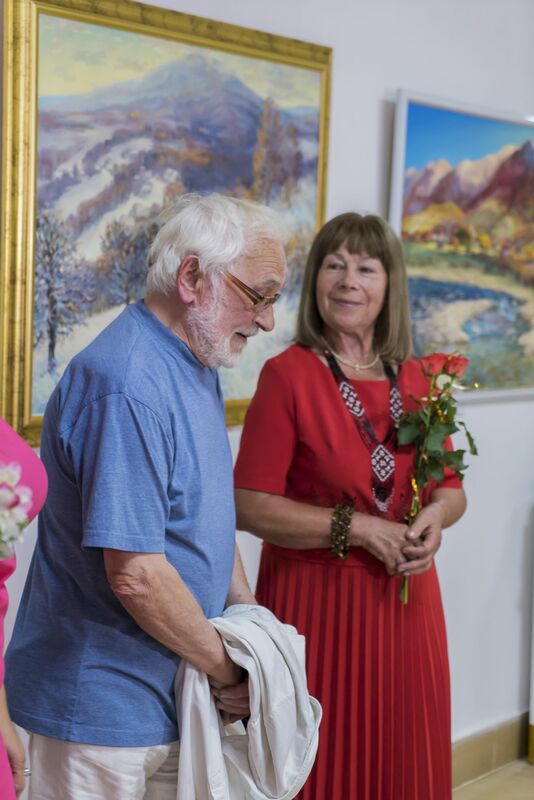 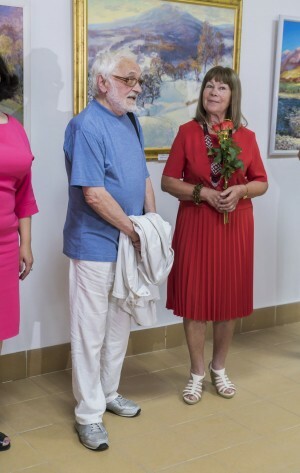 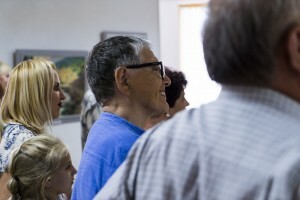 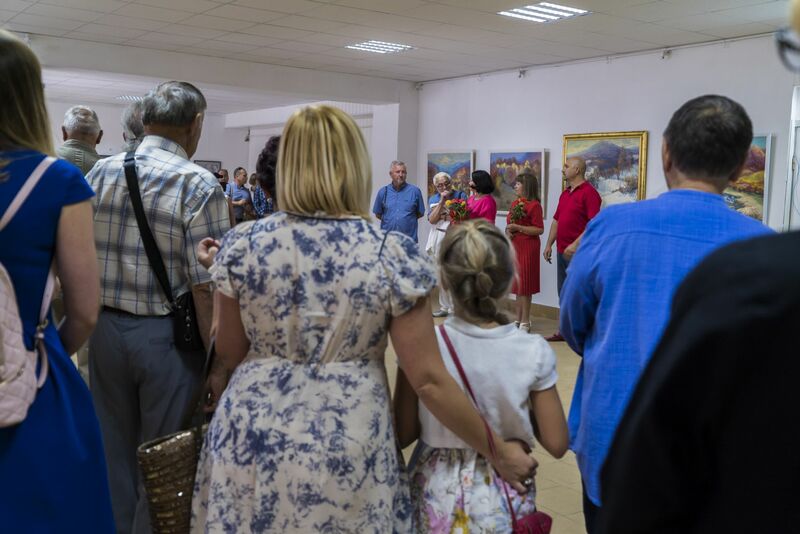 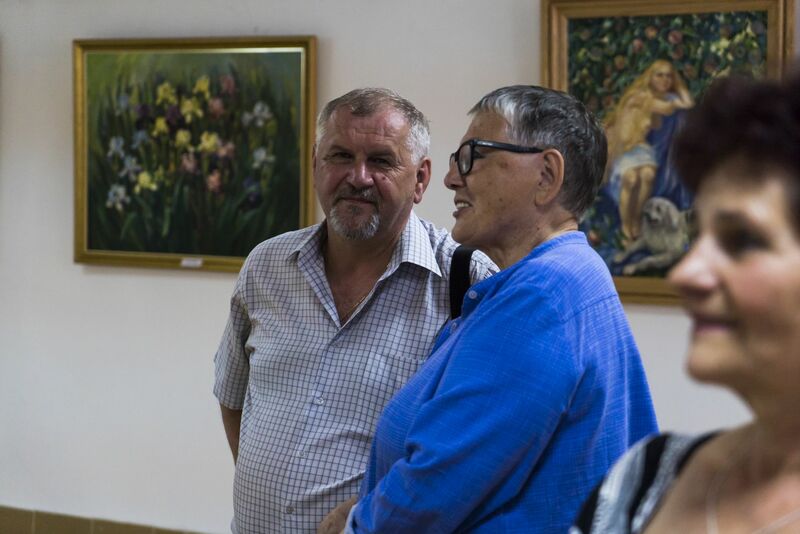 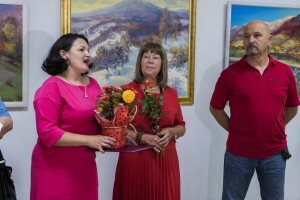 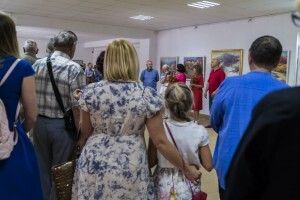 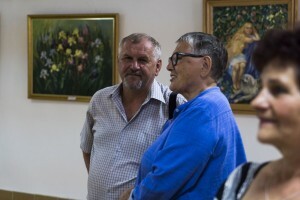 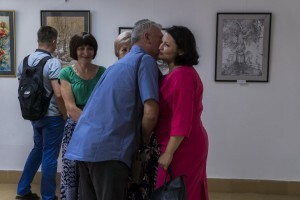 July 7, 2017 in the gallery "Uzhhorod" it was opened an exhibition of works of a member of the National Union of Artists of Ukraine Liubov Slobodska. 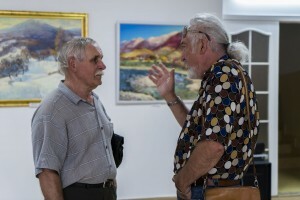 The author presented a selection of different genres of painting and graphics. The exhibition is dedicated to the artist's anniversary. 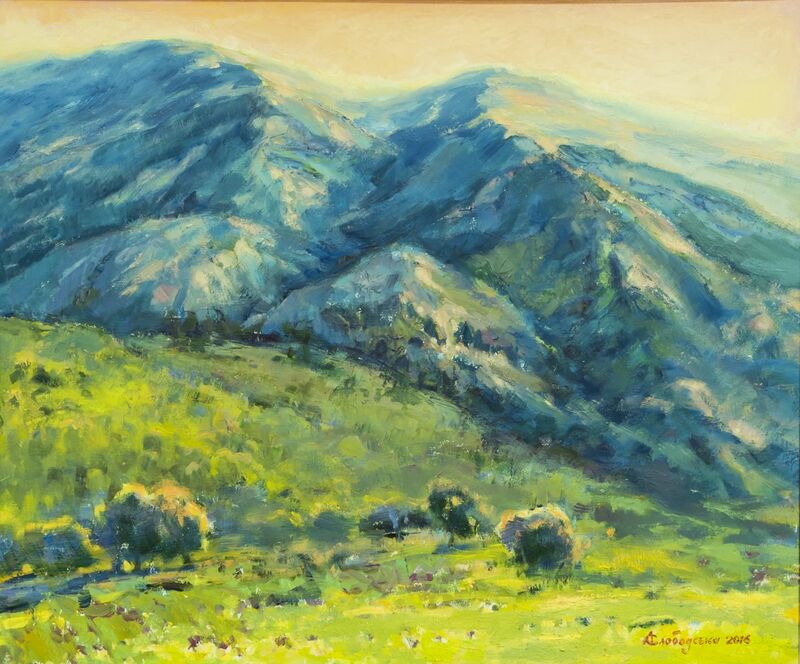 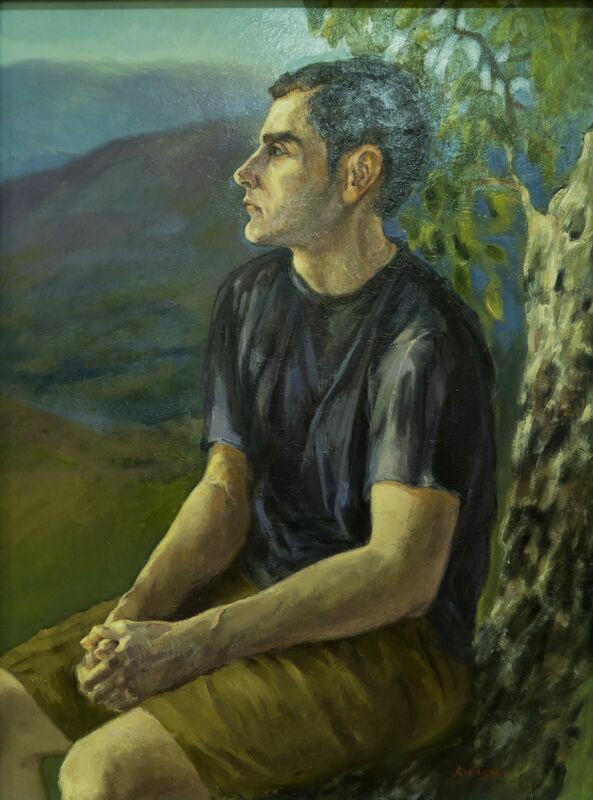 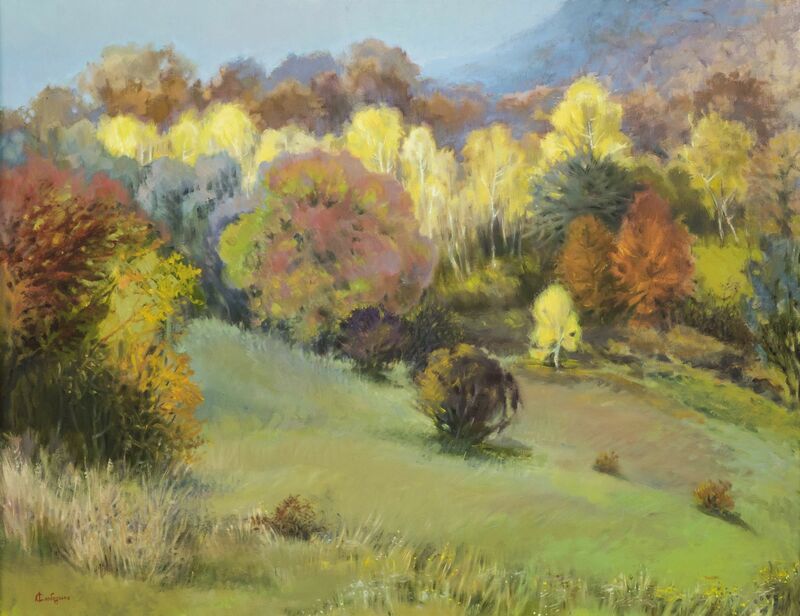 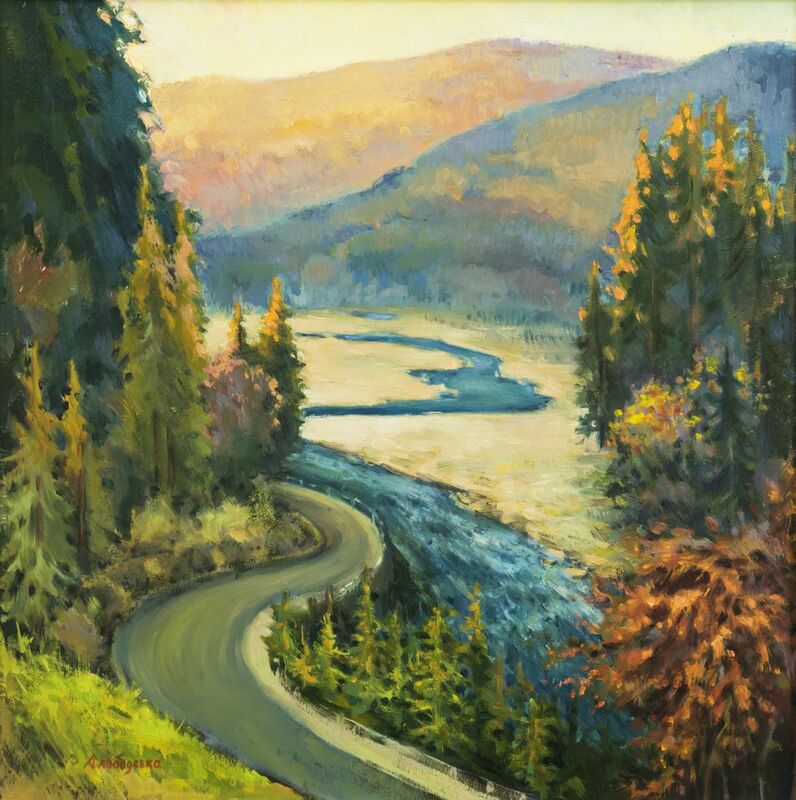 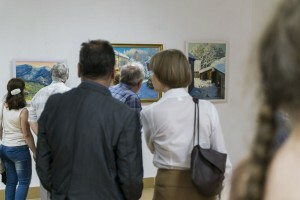 The exhibition presents four dozen paintings by the artist, including landscapes, portraits, still lifes and a selection of graphics. 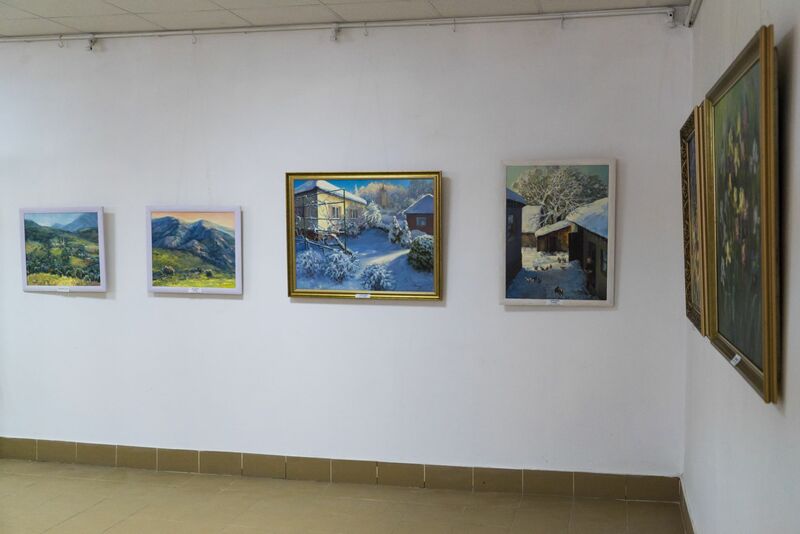 All these works were performed during the last five years, mainly in 2015-2017. In painting, the master prefers oil, canvases and cardboard. 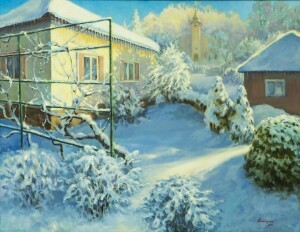 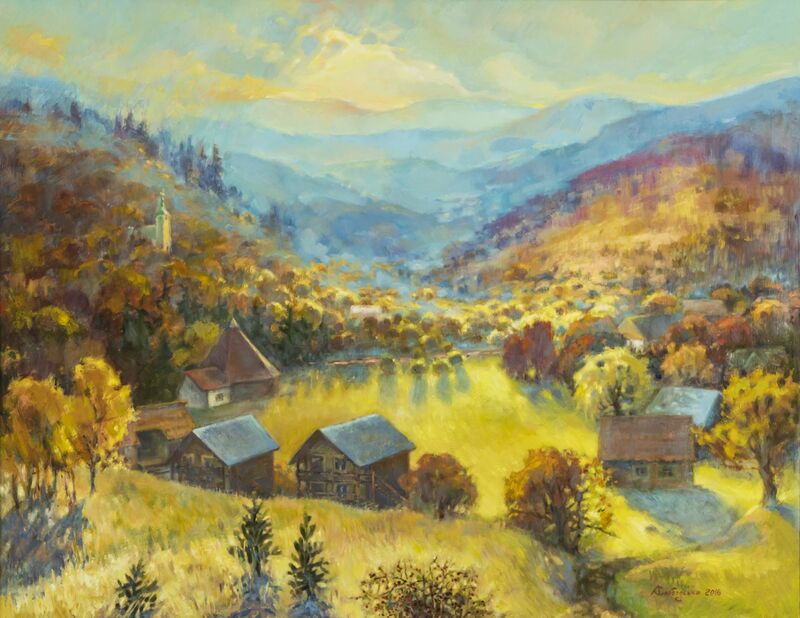 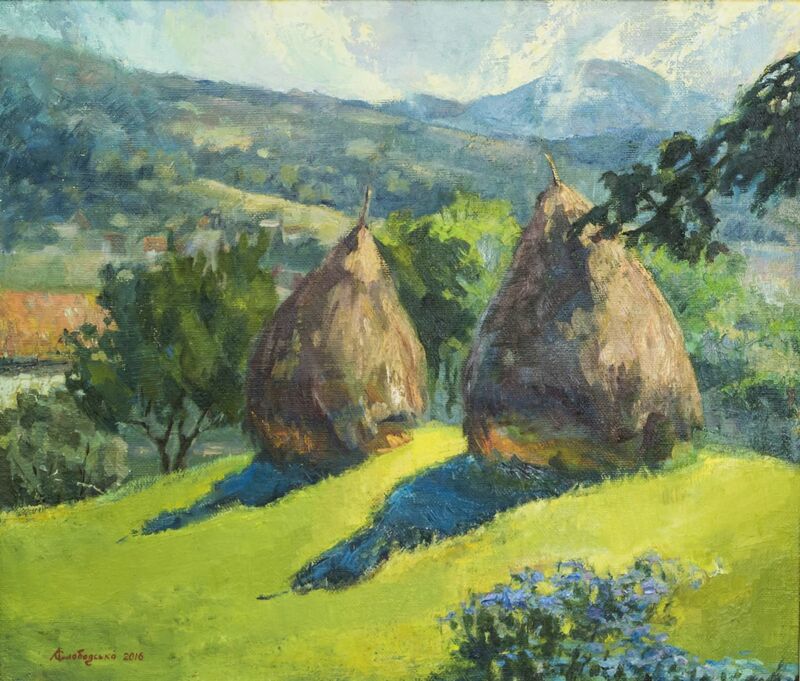 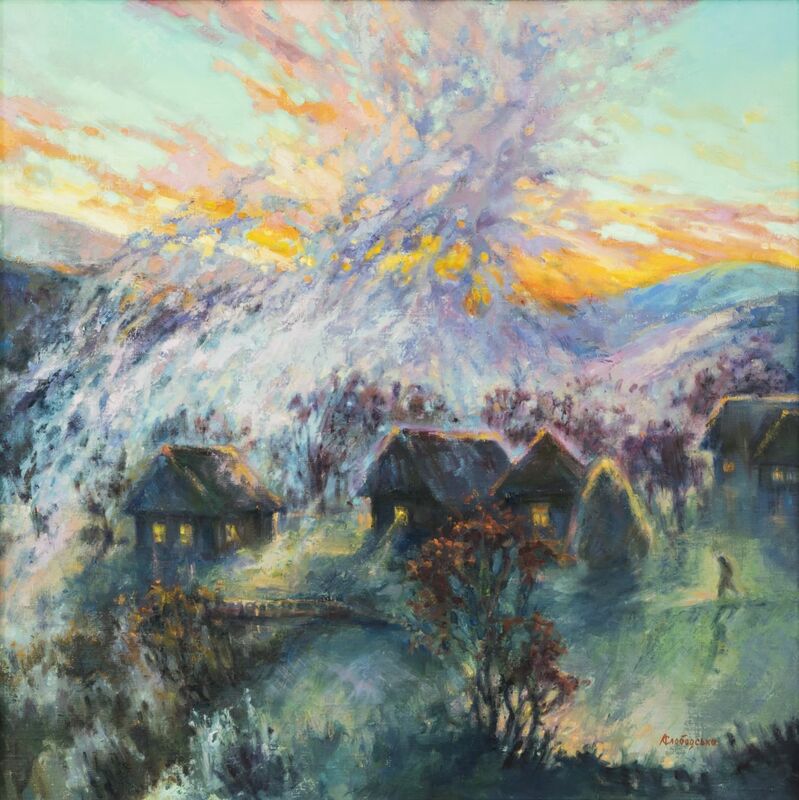 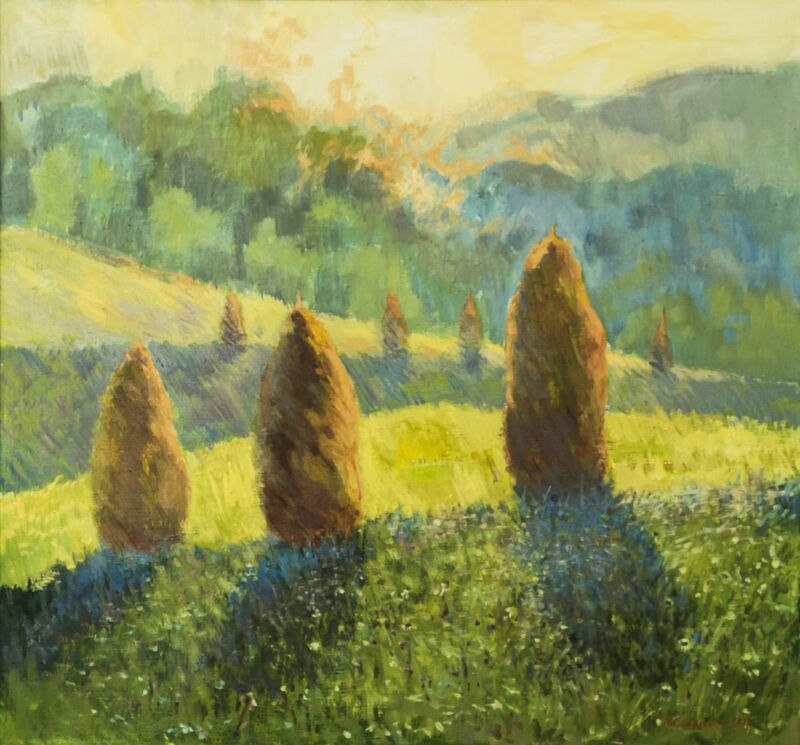 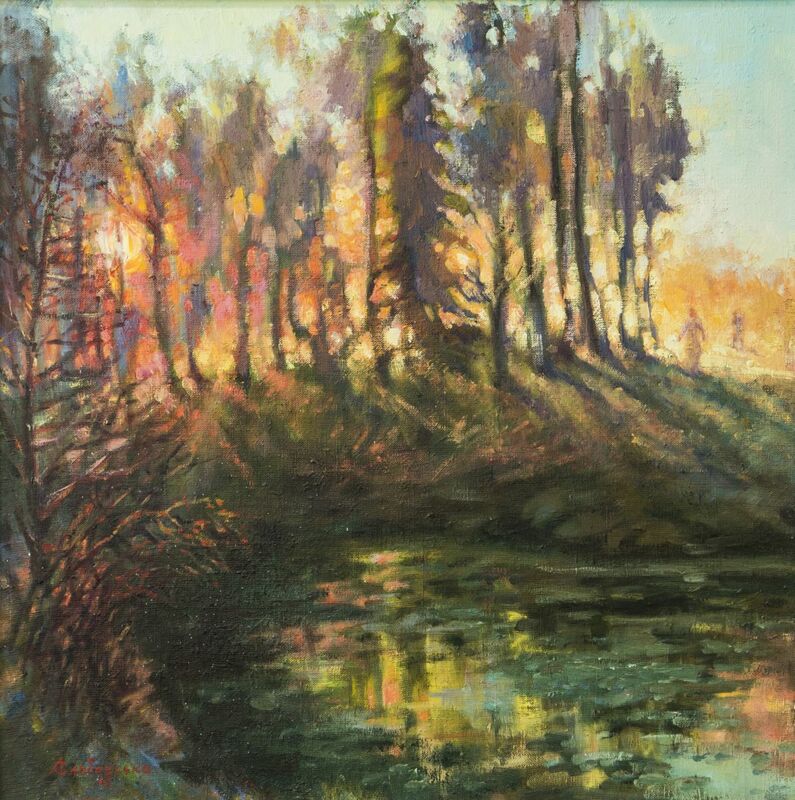 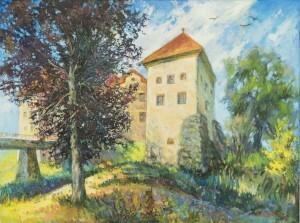 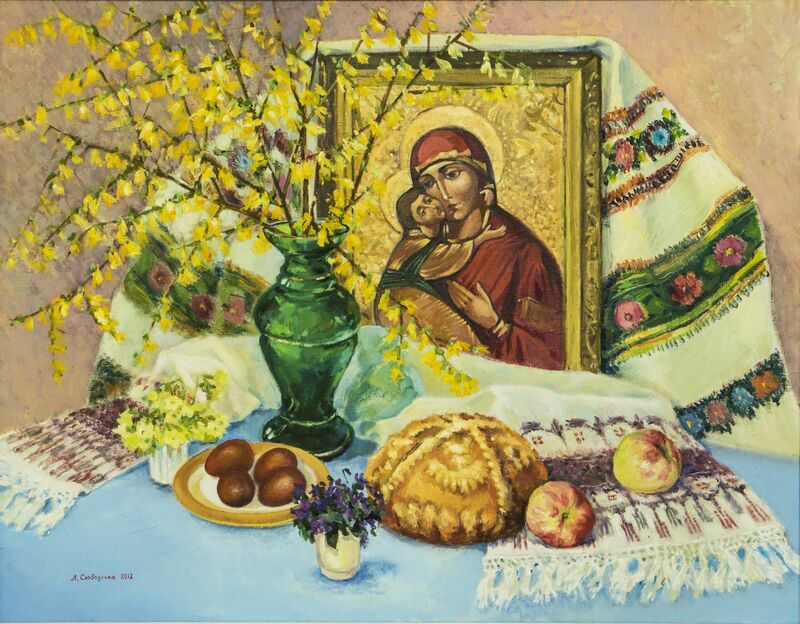 On the canvases, according to the author, it is prevailed her favourite Velykobereznianschyna and partly Lviv region. 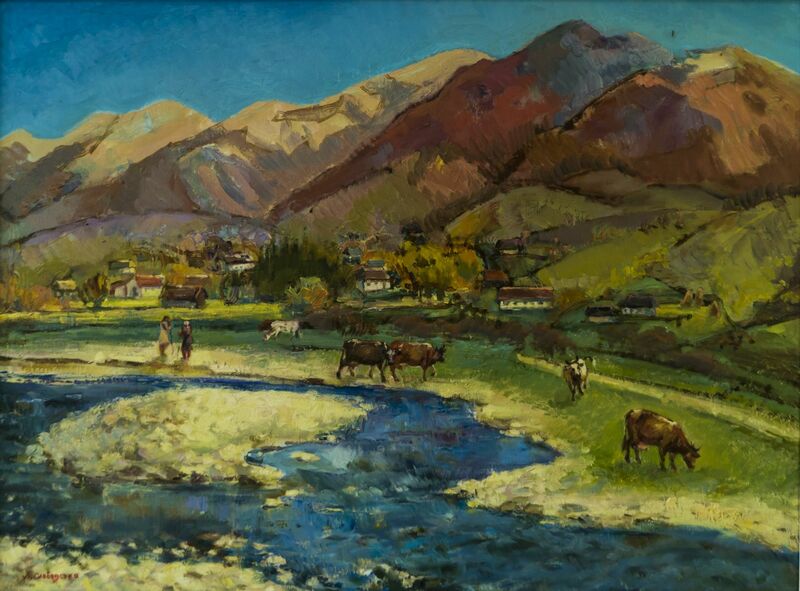 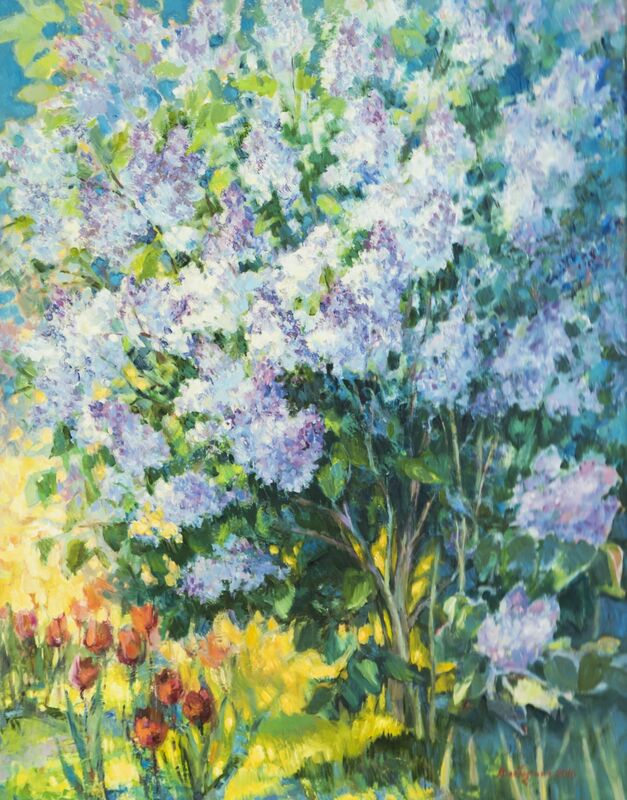 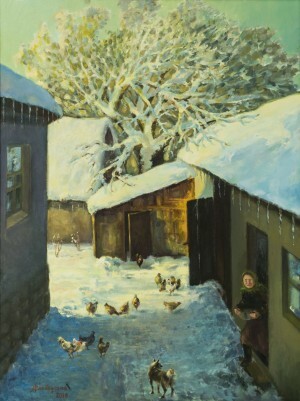 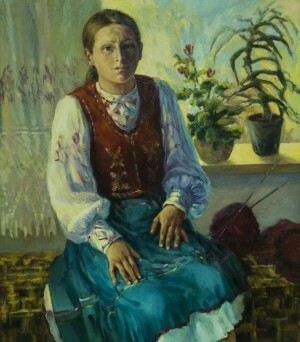 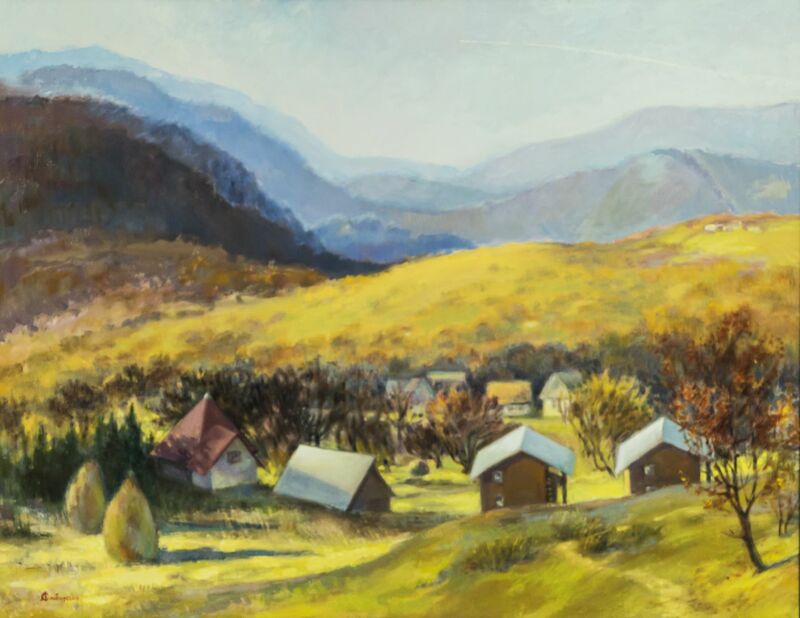 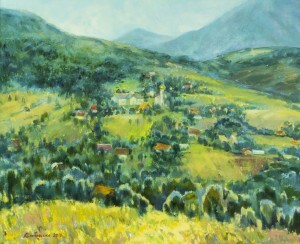 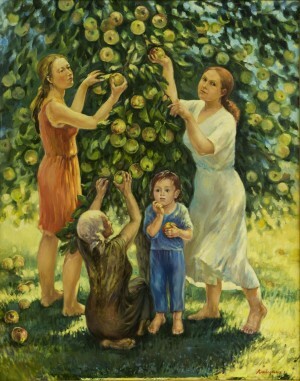 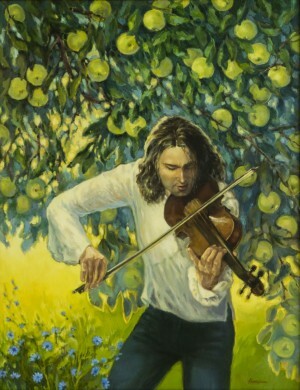 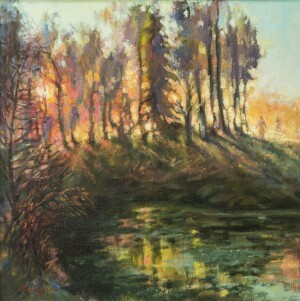 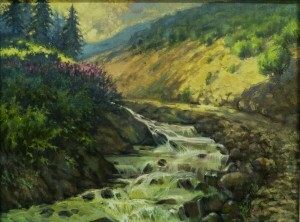 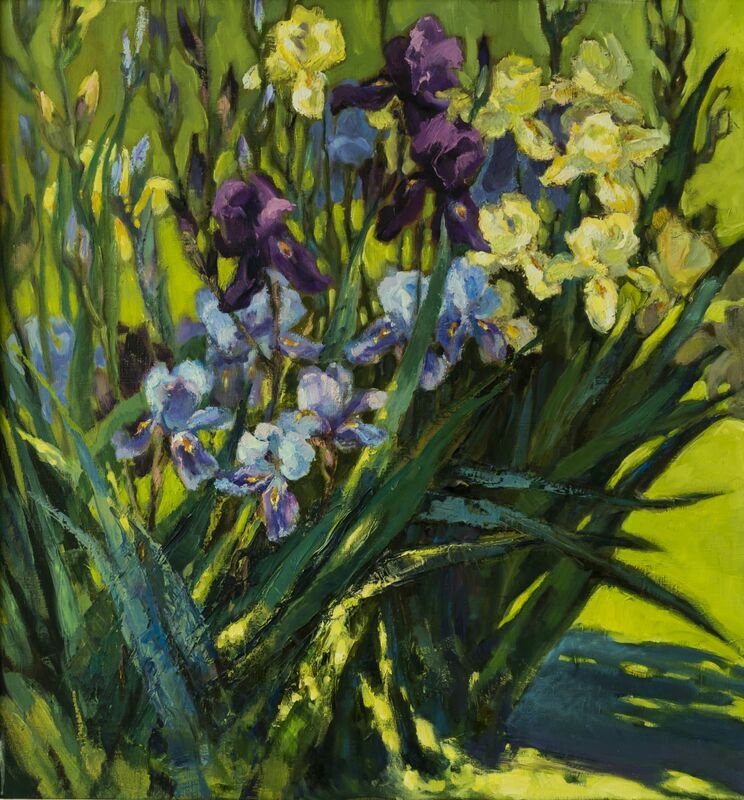 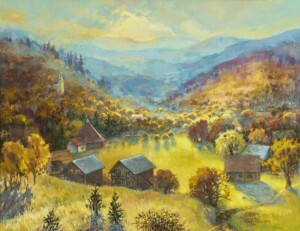 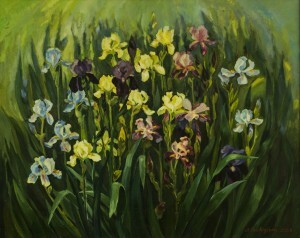 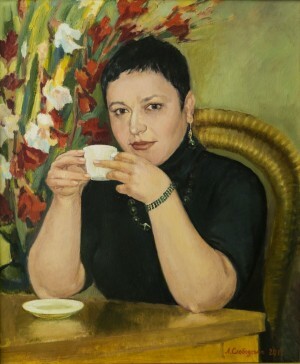 As the artist, poetess, member of the National Union of Writers of Ukraine and Honoured worker of arts of Ukraine Zoia Kucheriava points out in her preface to the catalogue issued on the occasion of the anniversary exhibition, the artist "takes out her landscapes, portraits and thematic compositions carefully as a child." 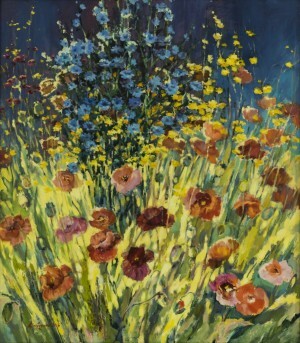 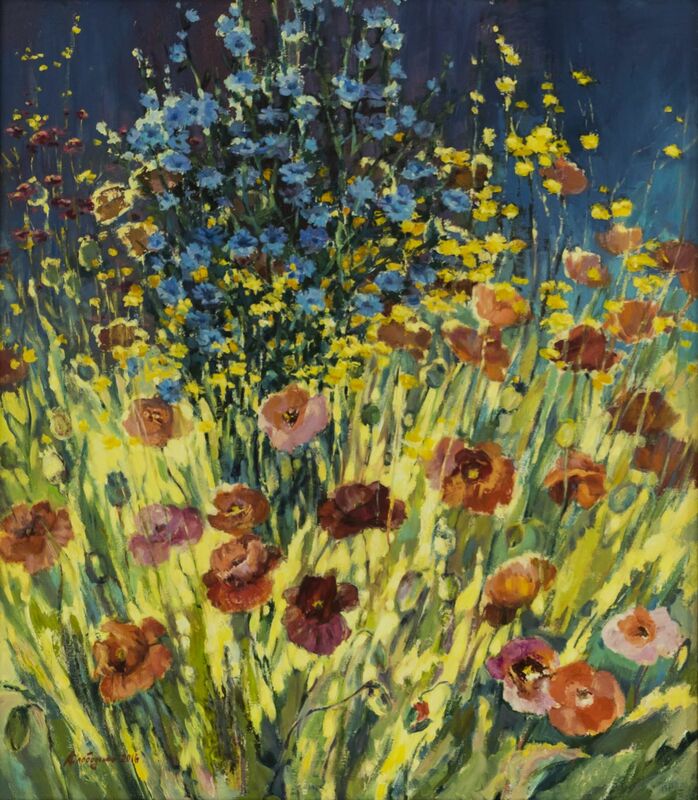 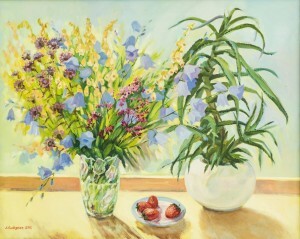 "Liubov Slobodska works a lot at the plein airs, trying to reproduce the colourful richness of nature, her unique mood. 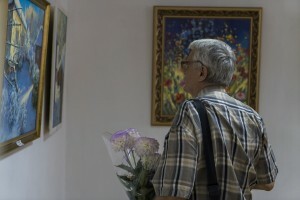 The artistic style is emotionally saturated. 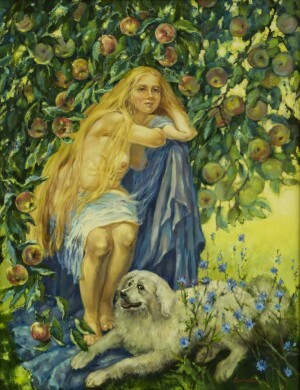 The author does not attempt to idealize nature, but seeks to approach her as close as possible, to convey to the viewer her divine beauty and perfection. 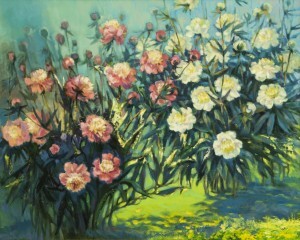 The artist's mission is to bring joy, positive emotions, light, and good to the viewer. 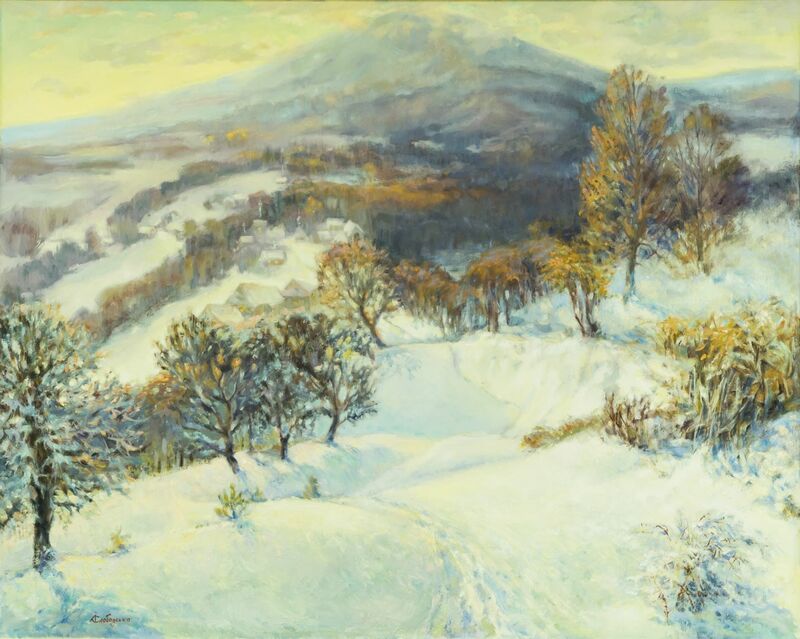 The artist's palette is bright and clean. " 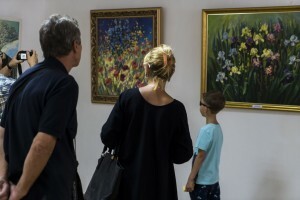 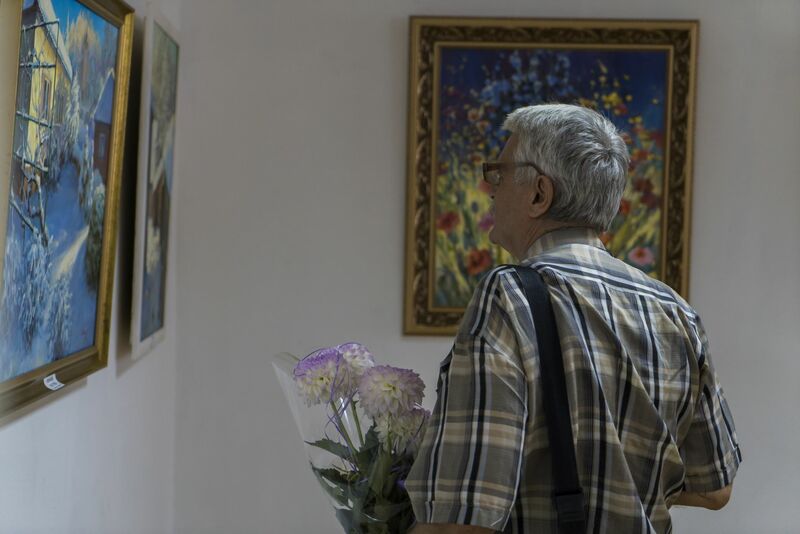 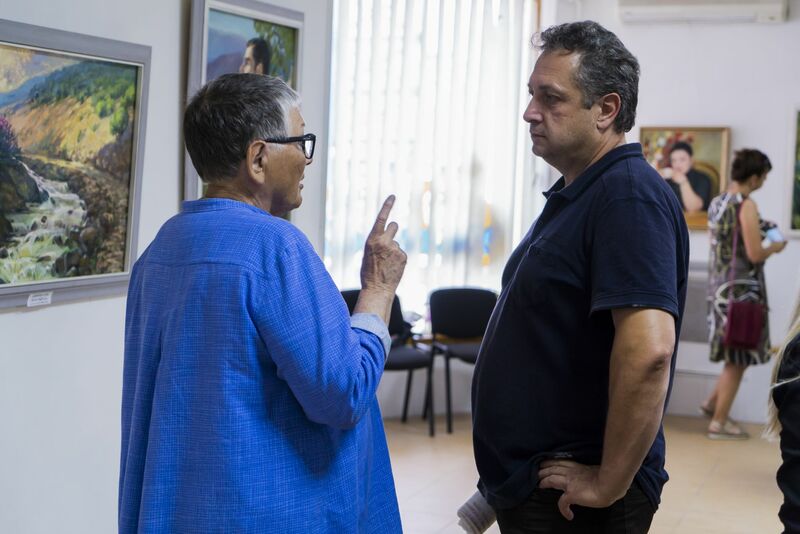 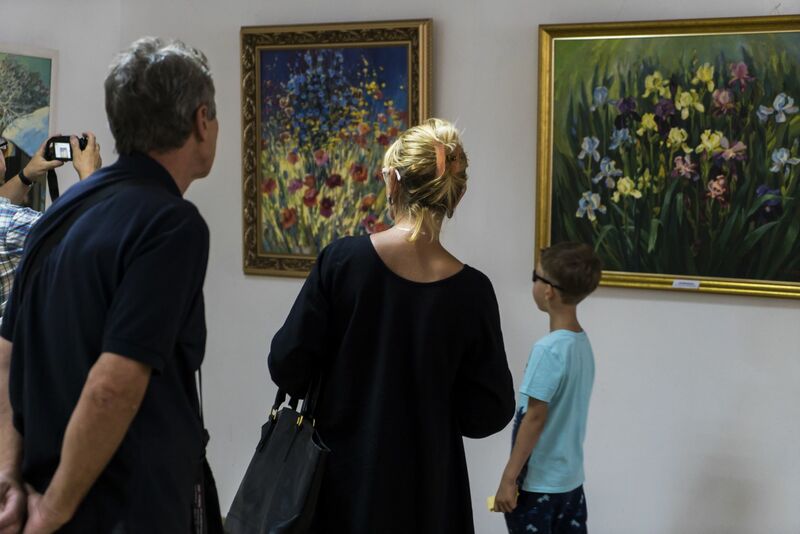 The rich genre variety of the exposition was noted by the People's Artist of Ukraine Volodymyr Mykyta: "Such multi-faceted exhibition means one thing-the author's professionalism, because only a serious artist can perform everything on such a high level." 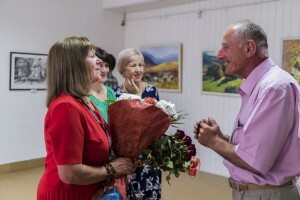 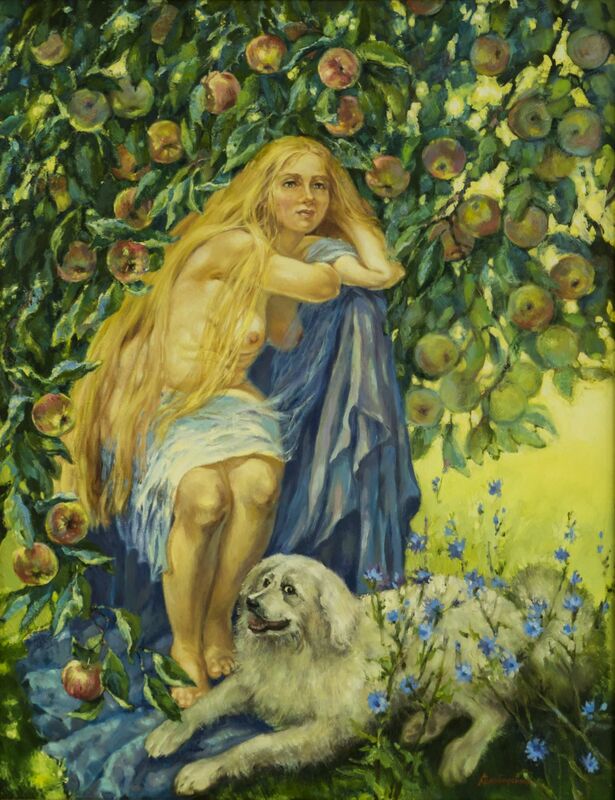 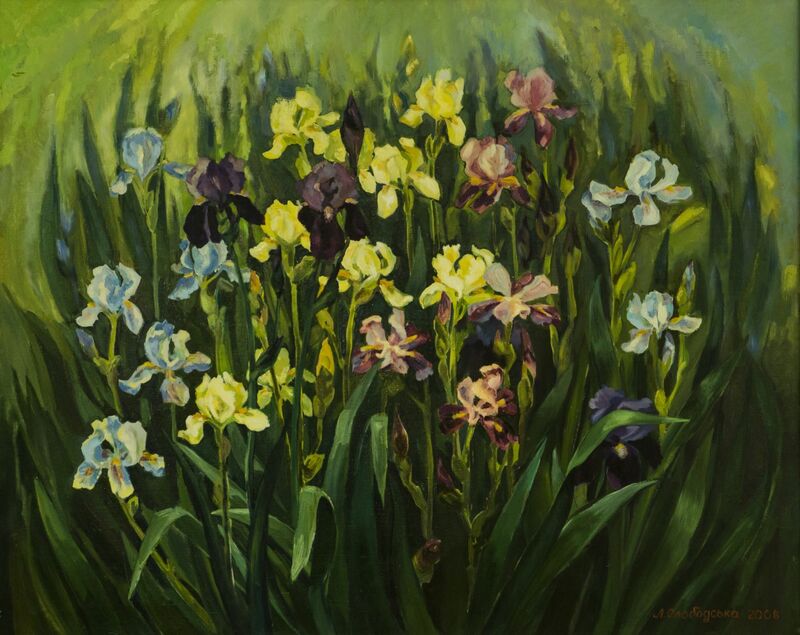 The academician also noted the special refinement and tenderness of the artist's works, stressing that the author with special love is approaching all things that she plans to portray. 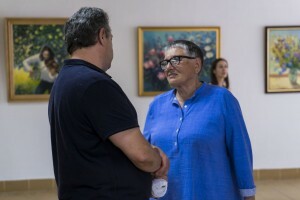 On the occasion of the jubilee of the artist, she wad awarded the honorary letter of the Head of Transcarpathian Regional State Administration. 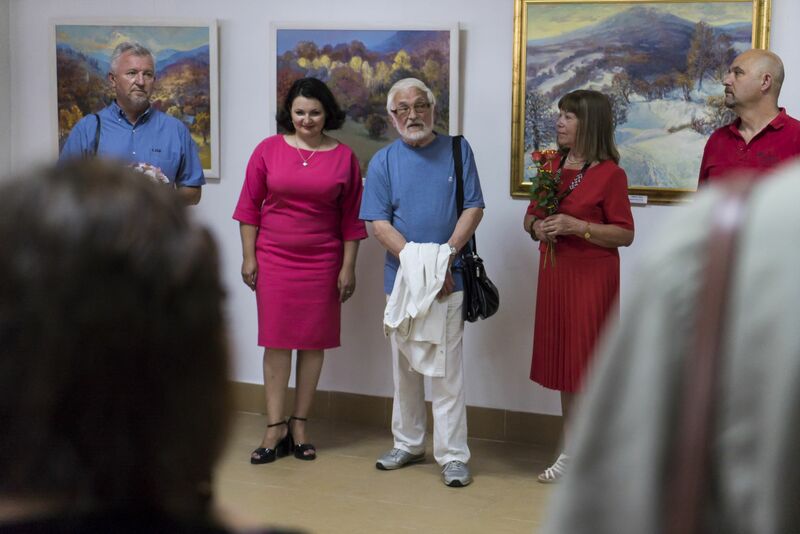 In addition to the exposition, the author presented to the attention of the guests the newly published catalogue entitled "Transcarpathian Ovruchanka", which included reproductions of selected works performed during 2010-2017. 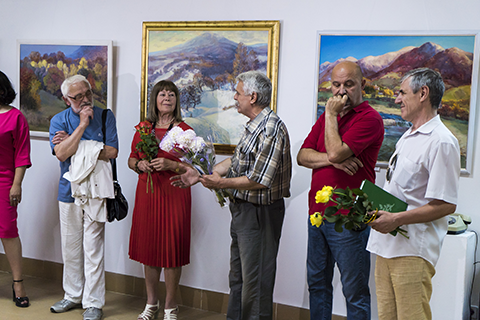 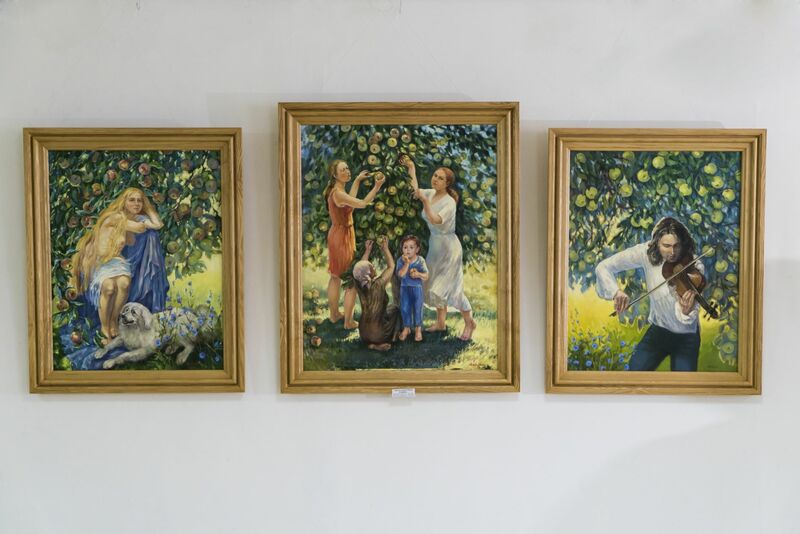 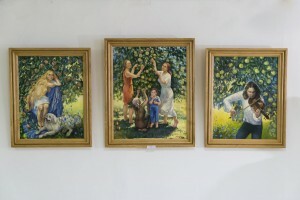 The exhibition of the works of Liubov Slobodska will last for two weeks.